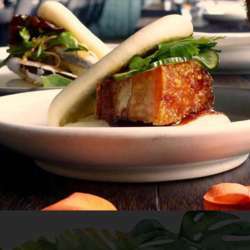 You must be a member of the Auckland DinnerNations Group to attend this activity. Would you like to join this group? vibrant flavours from regional China in laid back surroundings. Home to New Zealand premier rum and cocktail bar!